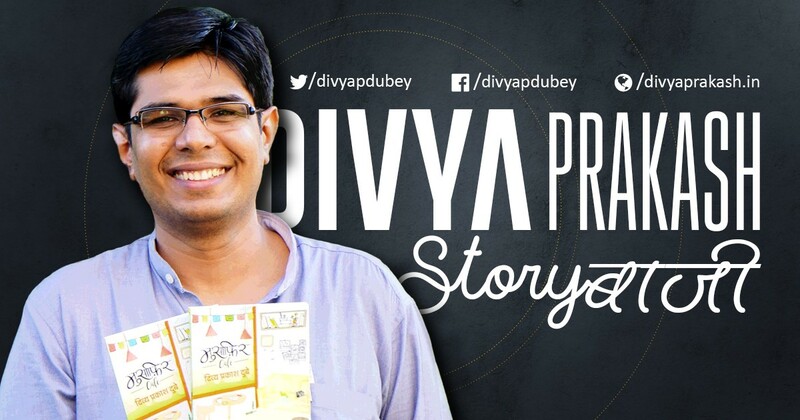 Divya Prakash Dubey is a Hindi bestseller author, songwriter and has a couple of short films too credited to his name. 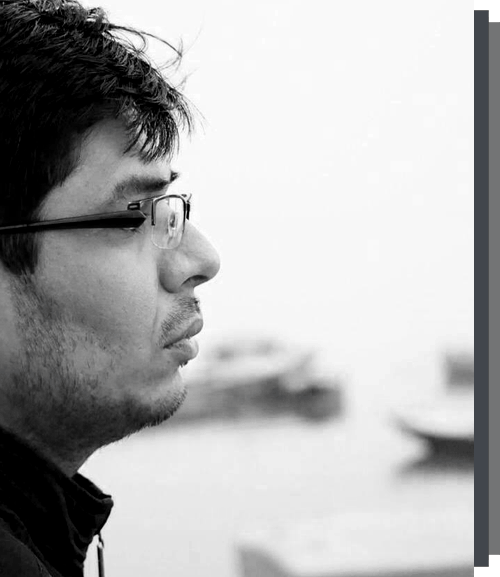 His three books, a couple of collection of stories in Hindi – Terms and Conditions Apply and Masala Chai, and a short novel, Musafir cafe have changed the very fabric of modern Hindi writing. 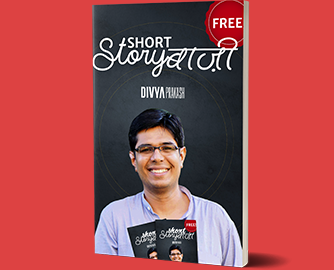 He is the first Hindi author of this fusion style of writing, thereby making the popular fiction genre for Hindi Indian Literature appealing to a wide audience. His other ground breaking efforts include the widely read Sunday Wali Chitthi and StoryBaazi. Both being revolutionary and new ways of story telling to the masses. 90 minutes Experience Of Story Narration, Poem Recitation & Open Letters Reading. Because we all love stories and everyone has a story to tell. A few minutes non-commercial break from the routine life.